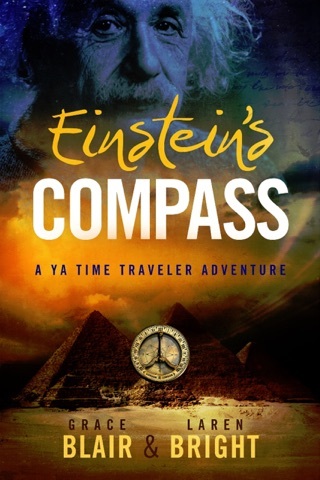 In Einstein's Compass: A YA Time Traveler Adventure, a young Albert is gifted a supernatural compass that allows him to travel through time and space. He finds wisdom in other dimensions, like the lost city of Atlantis, but evil forces seek the power of the compass, including a monstrous, shape-shifting dragon from a different age. 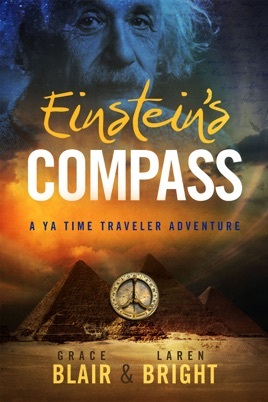 Can the compass protect Albert from such villainy?